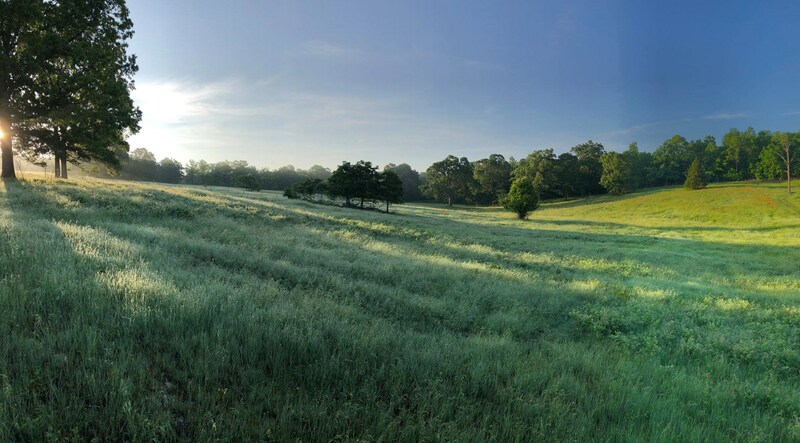 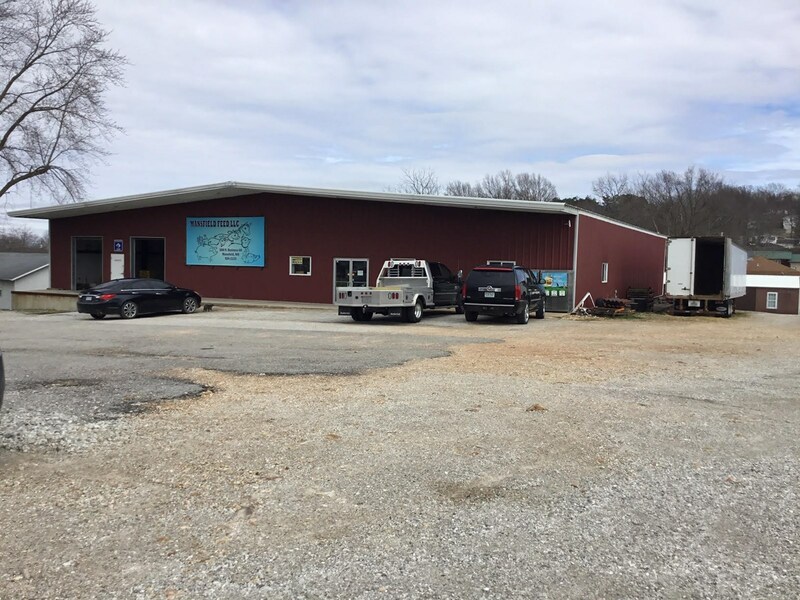 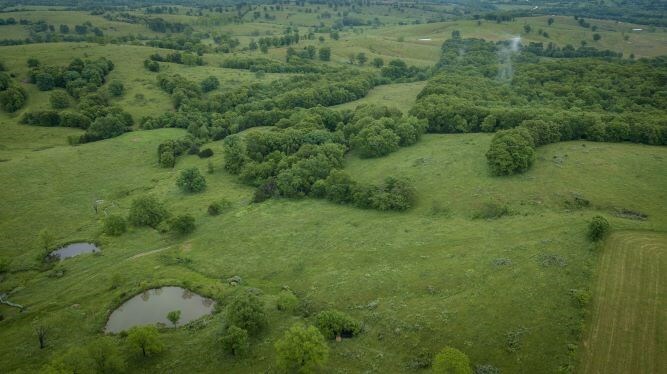 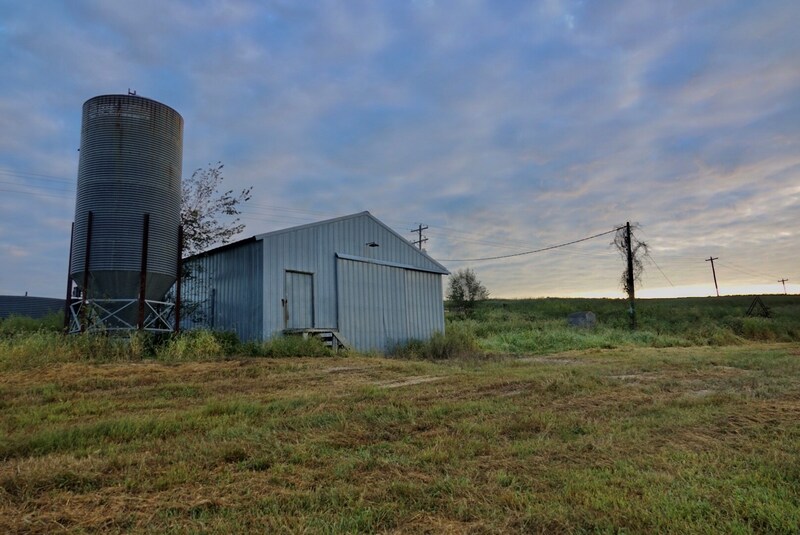 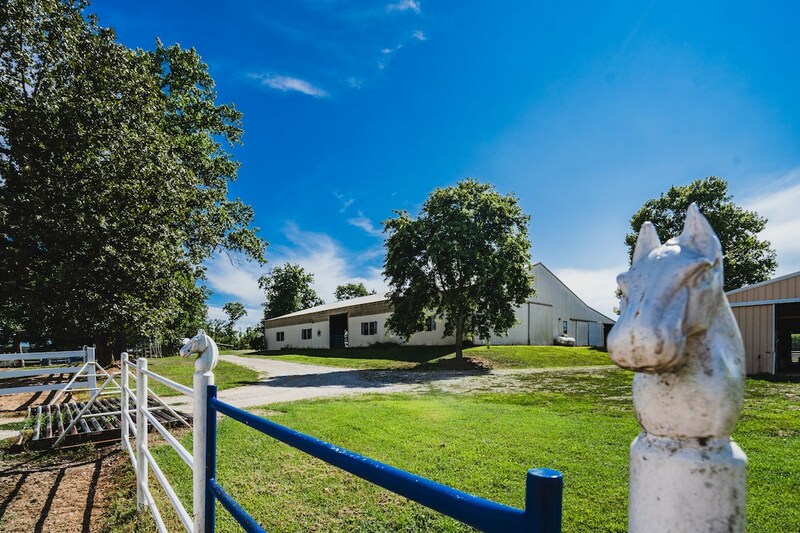 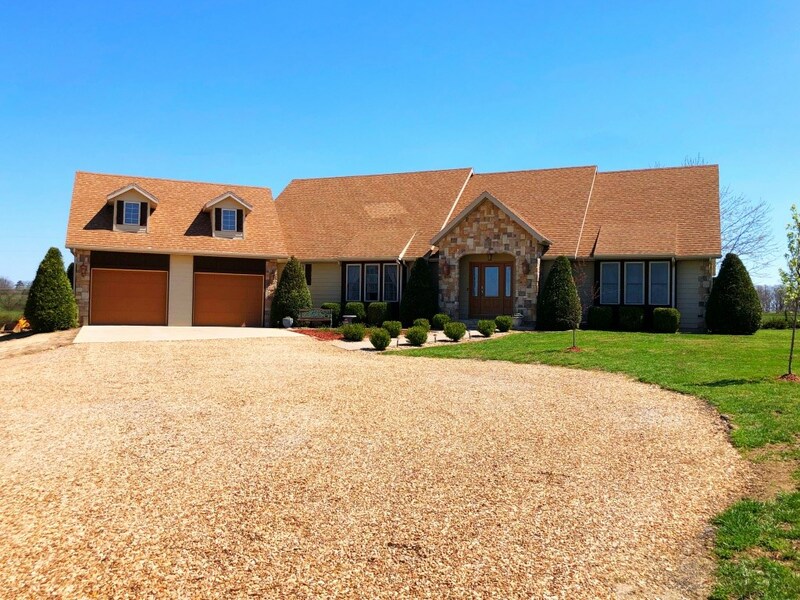 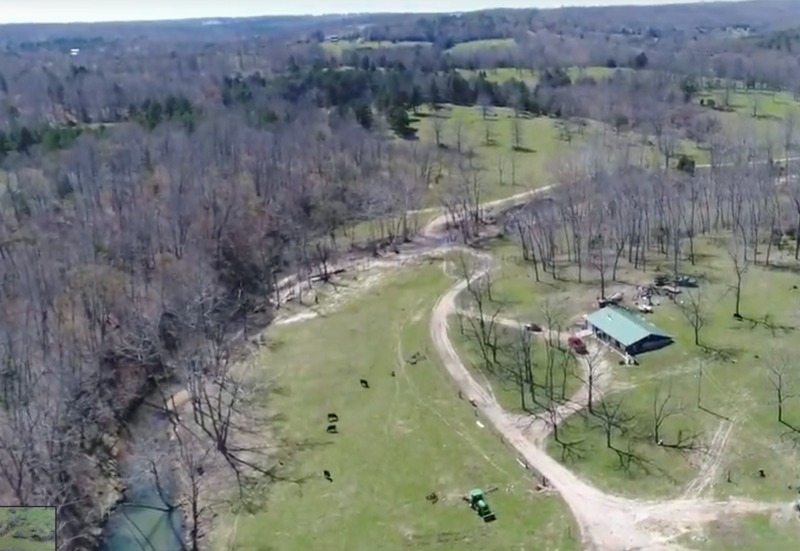 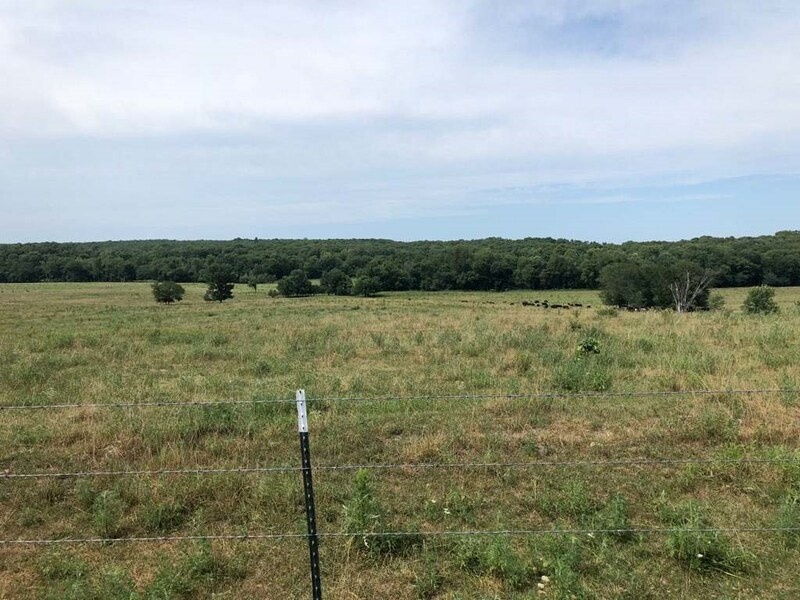 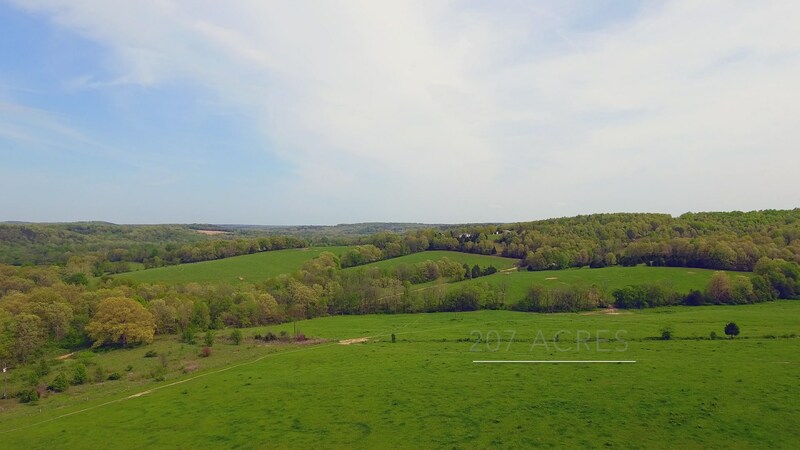 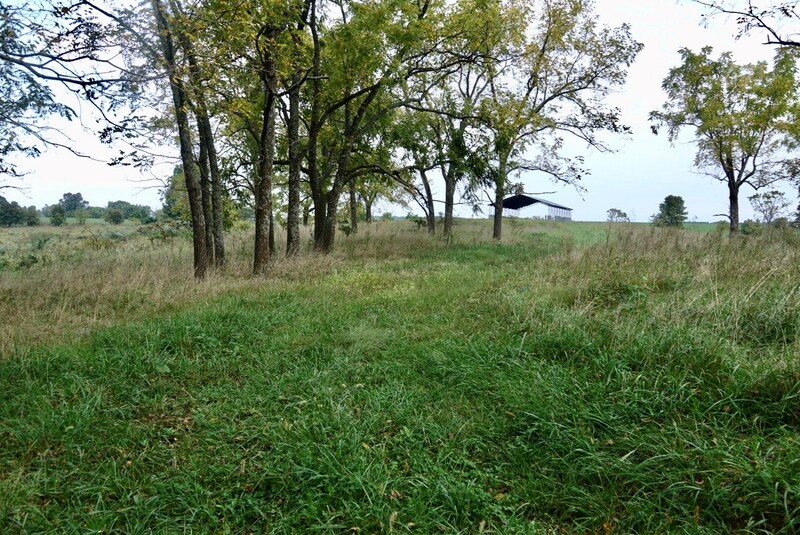 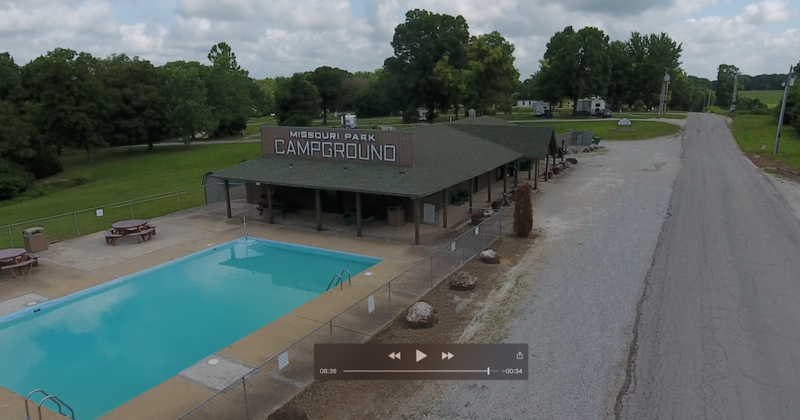 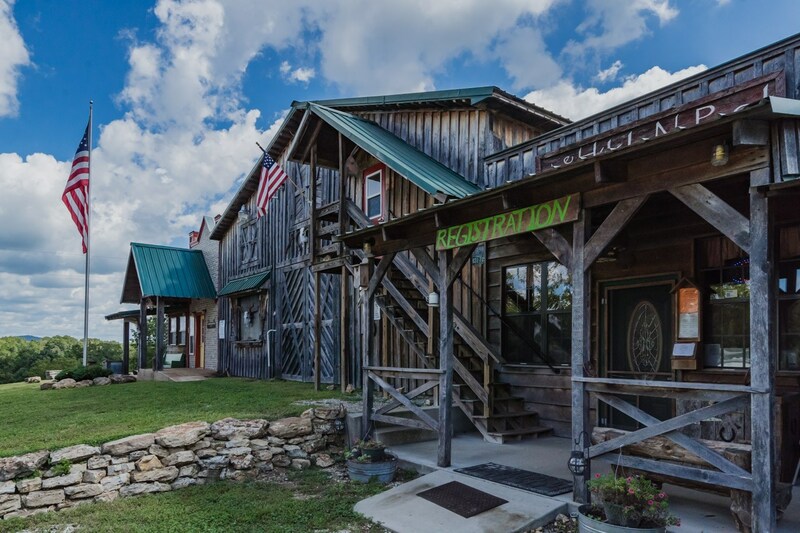 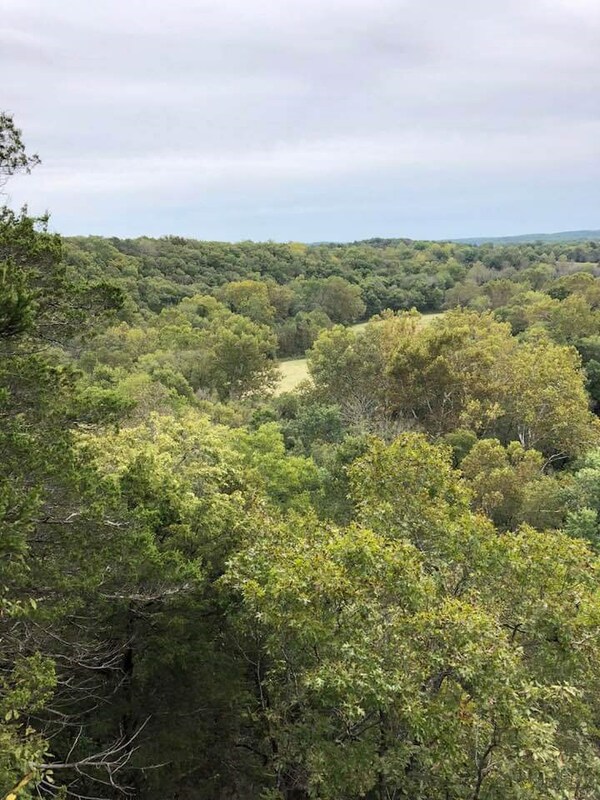 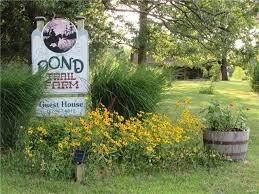 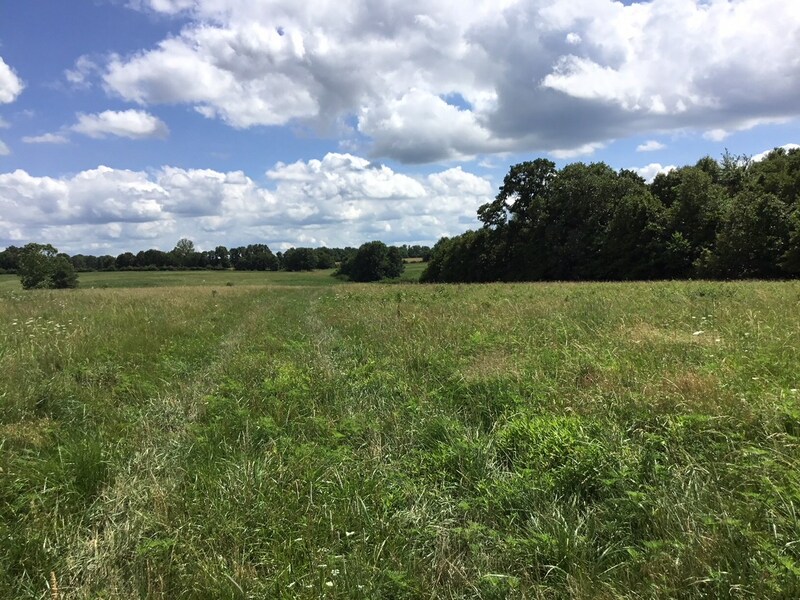 One of Missouri's Largest Ranches - NEW on the Market!! 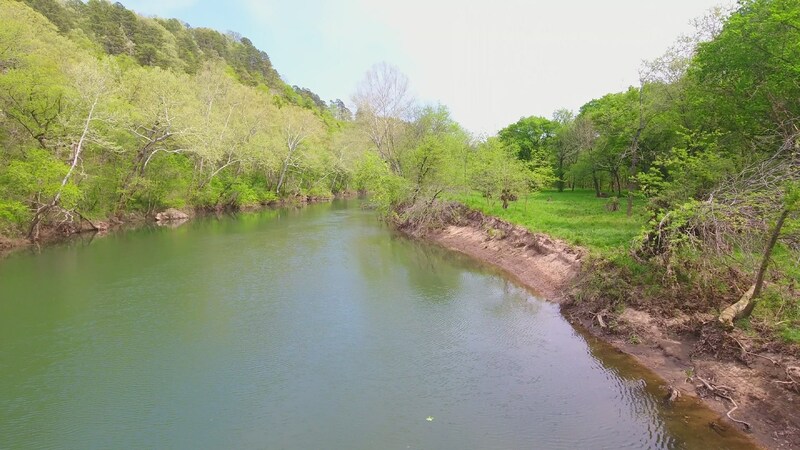 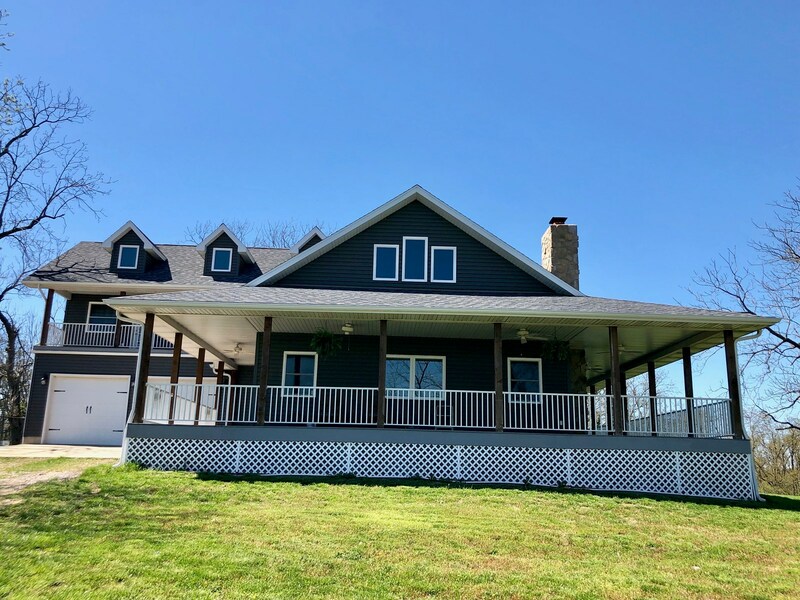 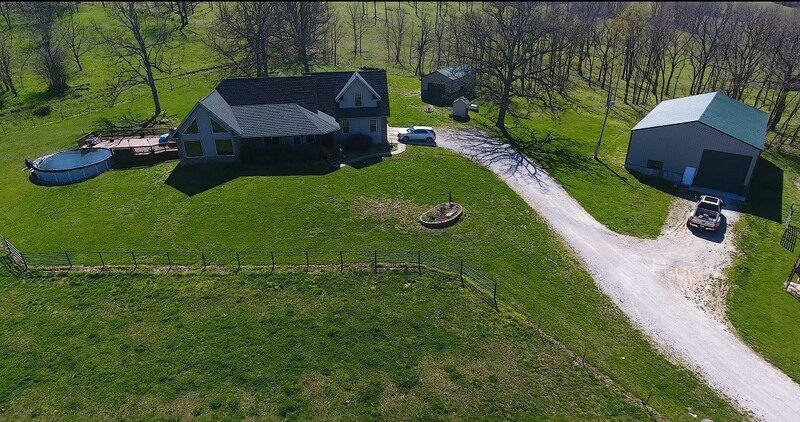 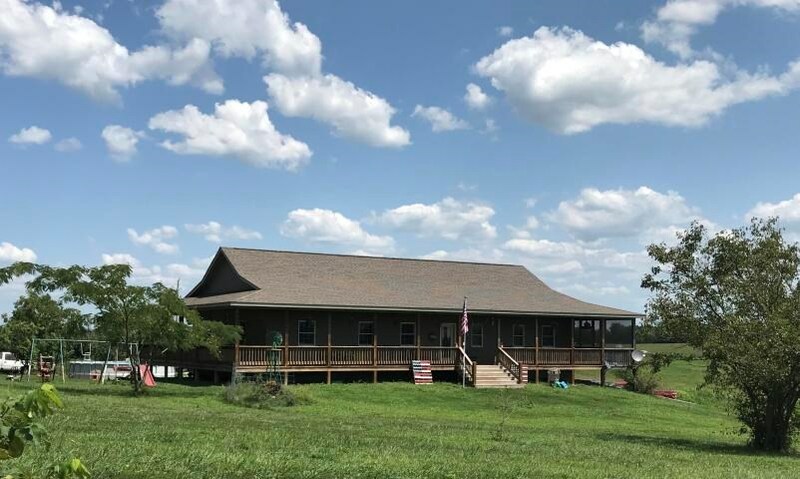 South Central Missouri Farm for Sale - Live Water - 3 Homes! 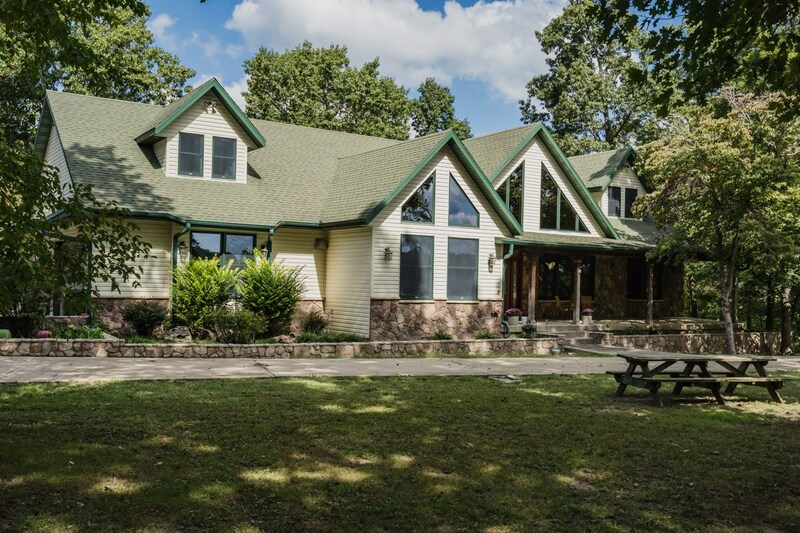 Prime Hunting Property - Beautiful Home - Hunter's Paradise!